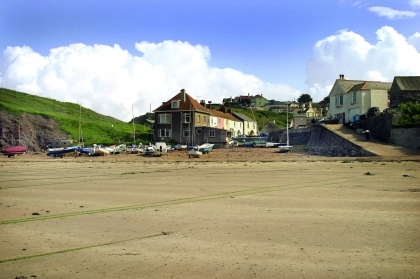 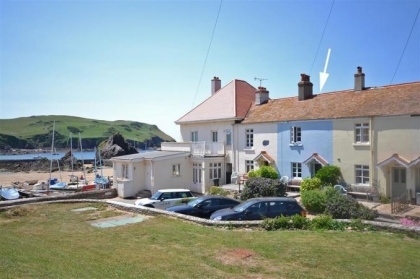 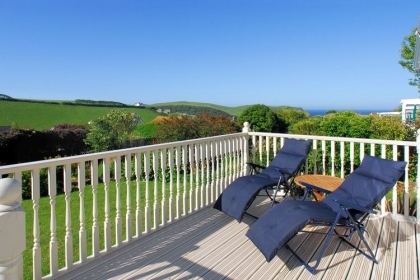 Search here for self-catering beach cottages in Hope Cove by the beachfront in Devon with direct access to the beach and sea views. 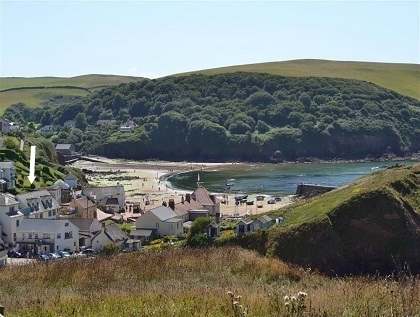 Book your self-catering Hope Cove beach cottages by the seaside on the South Devon coast with the property manager online. 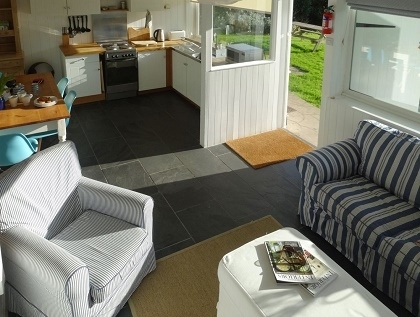 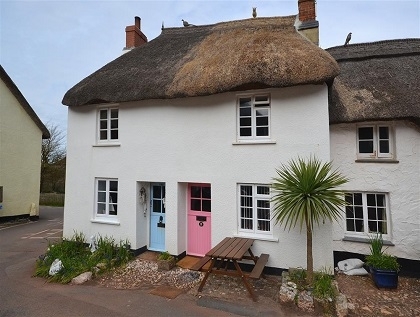 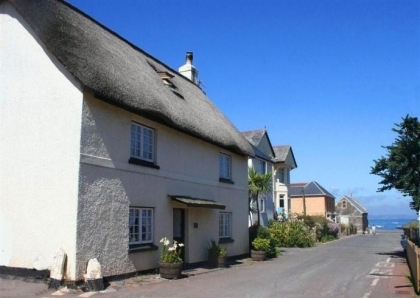 Find beach cottages for couples to rent, pet friendly cottages and large group accommodation to hire. 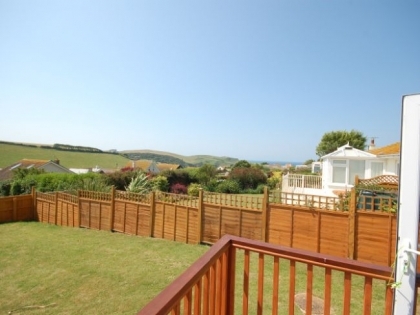 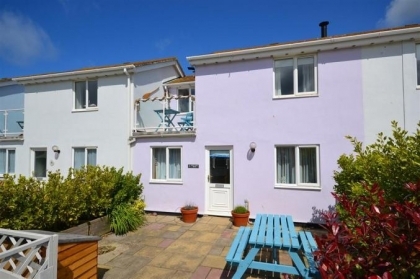 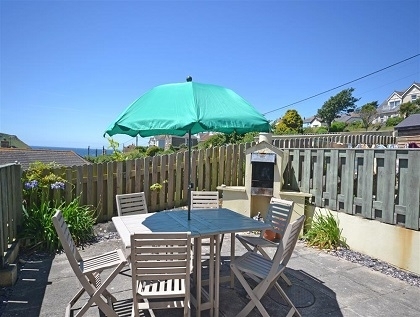 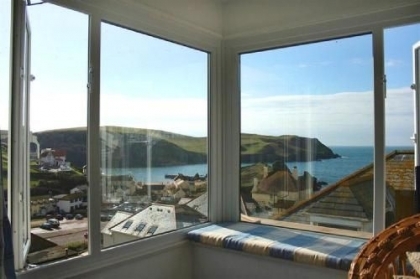 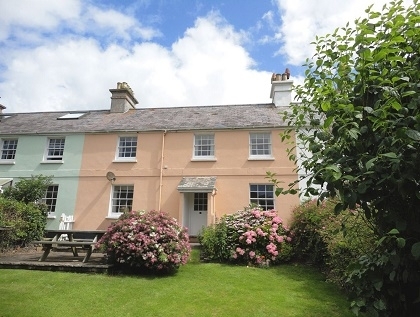 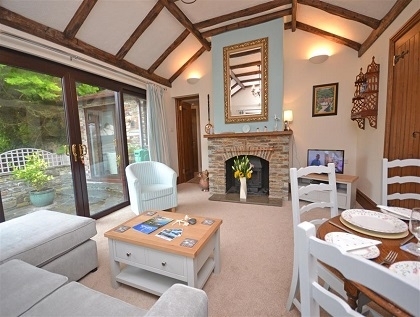 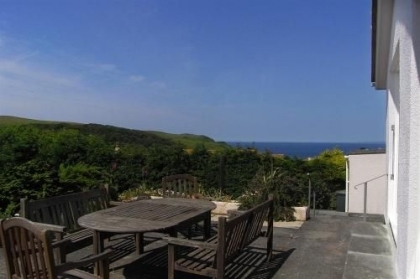 To see more seaside rentals near Hope Cove check out the Salcombe beach houses advertised with us, ideal for families with children and groups, many with pets welcome and free WiFi internet access.